A bit of an odd request, but does anybody have a 3.6l head around that they could measure the distance between the inlet valves on please? 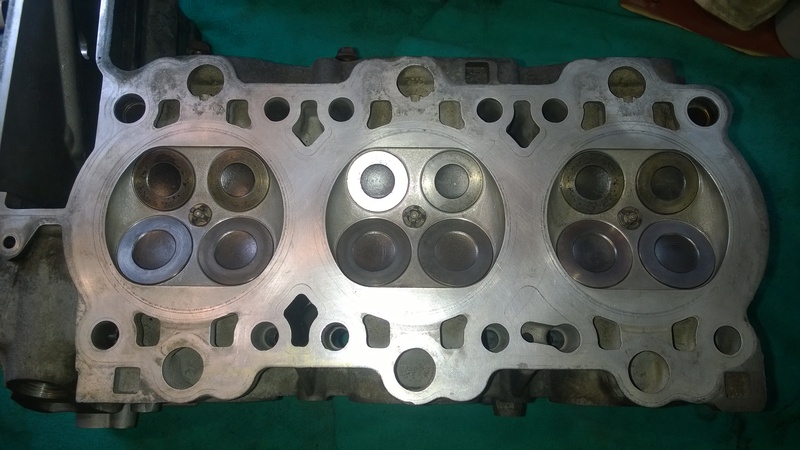 I want to compare it to a 3.4l, I have a pile of 3.4l heads but no 3.6. I only have an image of mine which is probably of no use, the larger are the inlets.